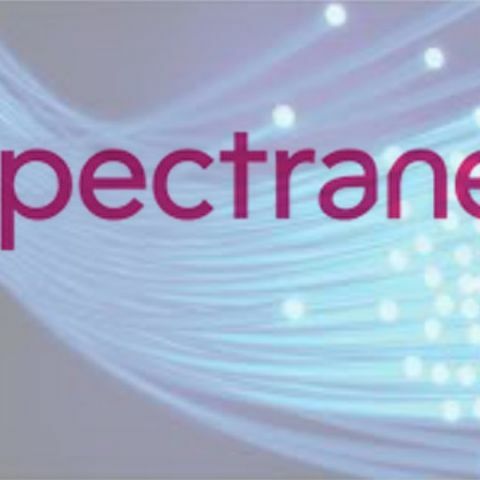 Spectranet is planning a major expansion of its Optical Fibre Cable-based internet services in its current cities of operation. The internet service provider (ISP) is investing upwards of Rs 100 crores for laying out Optical Fibre lines in 8 Indian cities including - Delhi, Gurgaon, Ghaziabad, Noida, Mumbai, Bengaluru, Pune and Chennai. The company is pushing, what it calls, one of its most popular residential broadband plans which offers 100 Mbps speeds without any FUP. Even though Spectranet does not want to cast its 'net' outside the 8 cities, it sees itself at a competitive advantage given that the rollout of optical fibre-based services in India are still at a nascent stage. Meanwhile, broadband providers like ACT Fibre, Airtel with its V-Fibre and Reliance Jio with its Fibre to The Home (FTTH) are ramping up expansion plans as well. While Airtel's V-Fibre has hit 8 cities as of now, Jio is still testing its network in Mumbai, with reports of a few areas having preliminary access to the service. Spectranet, however, is looking to aggressively target consumers with its “truly unlimited” data offers, along with high-speed connectivity. The company tells Digit that its residential subscribers consume anywhere between 2TB to 8TB of data monthly, given that there are no limits on downloads. Spectranet observes that video streaming and gaming contribute to a major chunk of the content consumed on its network these days. 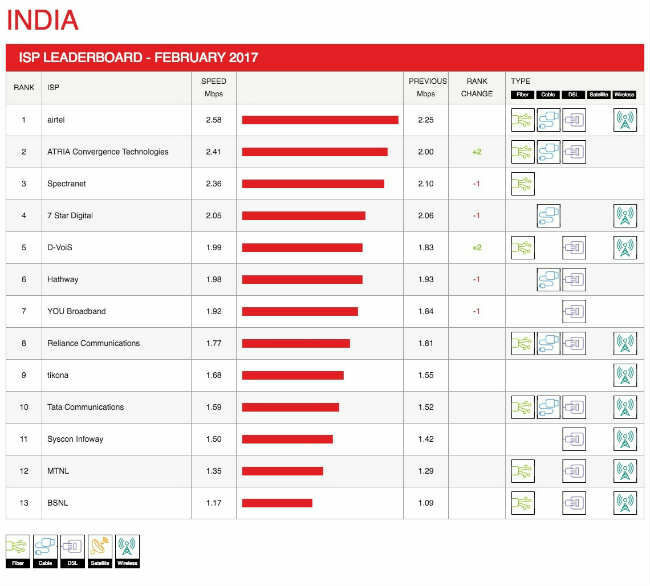 In fact, the company tells us that Akamai, Netflix, YouTube, and Facebook are at the top of the list of servers that consumers connect to using Specranet. Currently, Spectranet offers its 100 Mbps plan at a price of Rs 1,849 for unlimited use and no FUP, followed by a Rs 1,549 plan for 200GB of data, Rs 1,349 for 50 Mbps speeds with unlimited data and Rs 849 for its base plan of 20 Mbps/75GB data. A router worth Rs 6,000 is also provided with the connection, the cost of which is refunded to customers in subsequent months of subscription. Airtel's V-Fibre plans, on the other hand, start at Rs. 1,799 for 100 Mbps speeds with a 150GB limit, while we don't have official prices for Jio's FTTH services yet. how to get license key for gamemaker?